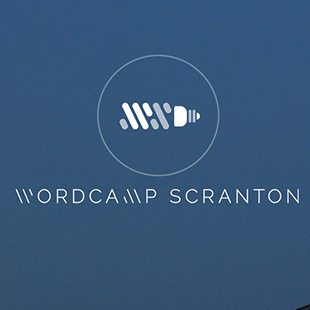 On Saturday, Johnson College hosted WordCamp Scranton, a conference for WordPress users and developers to explore the full potential of one of the web’s most widely used software platforms. The session I found particularly interesting during WordCamp was “The Next Step in Responsive Design: RESS” with Anthony Laurence, Web Developer at Resource Associates Corporation. Laurence discussed the differences between taking a client-side versus a server-side approach to responsive design. Most WordPress developers currently employ a client-side approach to responsive design that utilizes tools such as fluid grid layouts and media queries. But client-side responsive techniques force the user’s device to construct the page increasing resource usage and slowing load times. A server-side approach to responsive design limits resource usage by loading a page fully optimized for the device on which it is being viewed. Employing user-agent detection, we determine the type of device and browser being used to access the page and return the specific resources and content most appropriate. Server-side and client-side each have their advantages and disadvantages; but RESS (Responsive Web Design + Server Side Components) represents an attempt to marry the two techniques into a “best of both worlds” approach. Resource usage and page load times are limited through user-agent detection while page structure and layout are dictated by grids and media queries. Laurence provided a lot of great information and resources about the growing RESS movement. It’s a technique that we will continue to watch and utilize as it suits our clients’ goals.